The following items could result in your not seeing your webcam preview window. 1. You haven't specified the WebCam in the Content Settings of your Chrome Browser. Then select the webcam you wish to use. 2. You did not grant access for your browser to access your webcam. 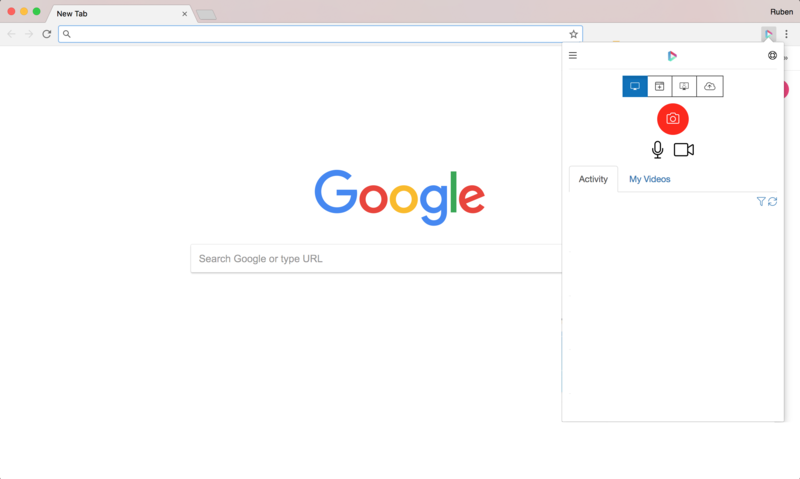 If you need more information on this read this article: How to Allow Webcam and Mic Access to the Dubb Chrome Extension. 3. You don't have a webpage up in a browser. If you have the default blank search engine page (see below) in your browser you will not be able to see a webcam preview.